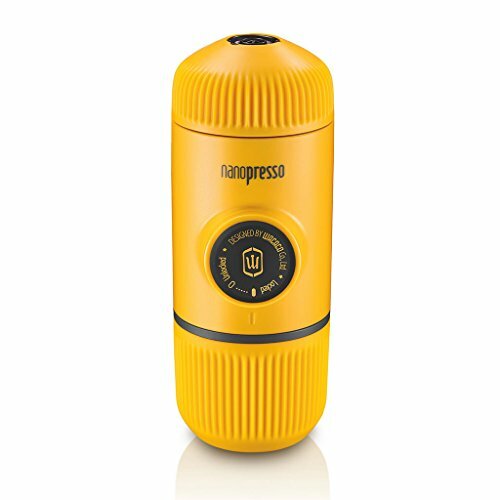 Wacaco Mini Portable Espresso Maker Manual Coffee Maker Nanopresso Yellow. Pressed with new highlights and capacities, which will definitely enhance the way you set up your most loved espresso, Nanopresso is truly outstanding and most flexible coffee machines. A really one of a kind expansion to your espresso toolbox! Worked around a recently licensed pumping framework, the Nanopresso is equipped for coming to, with the assistance of your hands, a greatest of 18 bars (261 PSI) of weight for unparalleled espresso extractions characteristics. The Nanopresso works best with finely ground espresso that is packed hard. It is delightfully simple to work and easy to utilize. 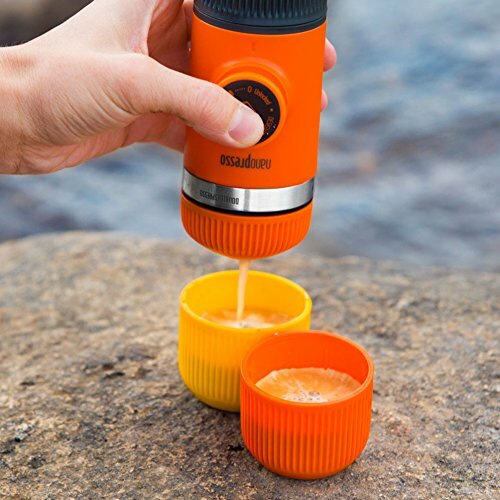 The Nanopresso requires 15% less power to draw contrasted with past models. 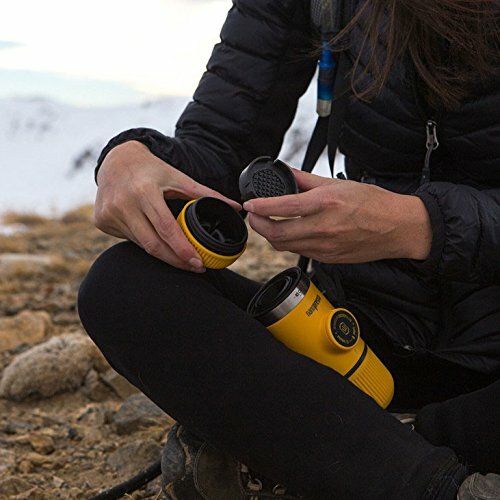 With Nanopresso, the power is in the machine, not in your grasp. 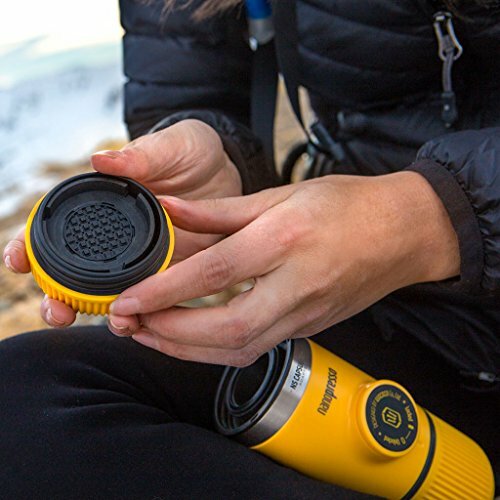 After each shot, Nanopresso support takes just couple of moments. Whenever essential, each segment of the portafilter are effectively isolated for profound cleaning. 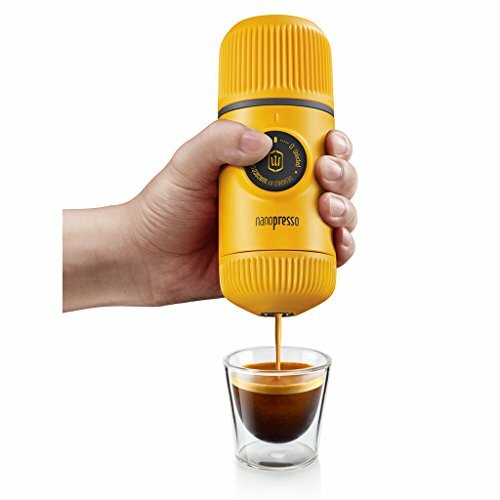 Wacaco Mini Portable Espresso Maker Manual Coffee Maker Nanopresso Yellow: wacaco nanopresso, best portable, espresso maker, wacaco.